Are you based outside of Leicester City but still want a professional carpet cleaner to transform your home? 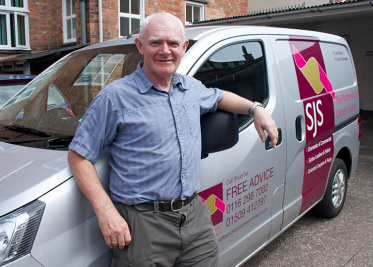 SJS offer cleaning services to business and residents all around the Leicestershire area, including Oadby, Wigston, Stoneygate and as far as Market Harborough! We currently provide carpet, floor cleaning and upholstery cleaning for the infamous Leicester Racecourse, based in Oadby and you can see the results from our hard work below. As proud members of the National Carpet Cleaners Association (NCCA), we ensure that all the relevant safety procedures are followed during the cleaning process, as health and safety is of paramount importance to us. Our professional cleaning solutions are tested for their effects on the environment and occupants of the areas they are used.